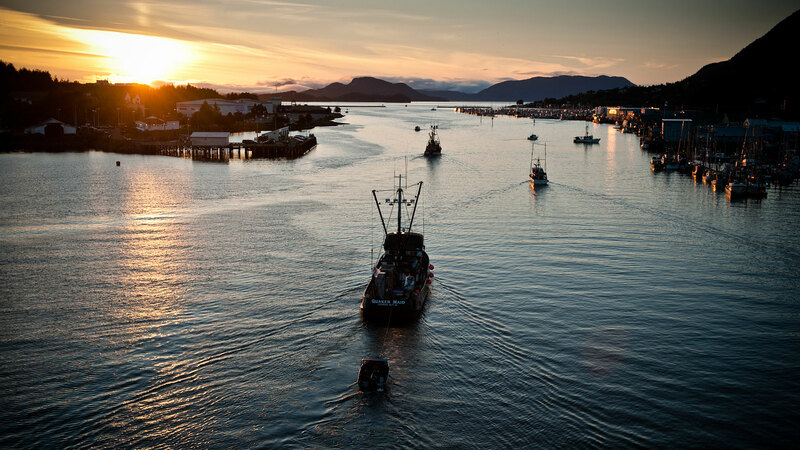 Sitka Alaska, fishing and shore-side processing operations for Seafood producers Coop. Formed in 1942 (?) SPC has over 500 members in the Alaska fishery. The member owned organization specializes in prodcuing value-added hook and line caught seafood prodcuts that recive exceptionally careful handling and are extremely high in quality.